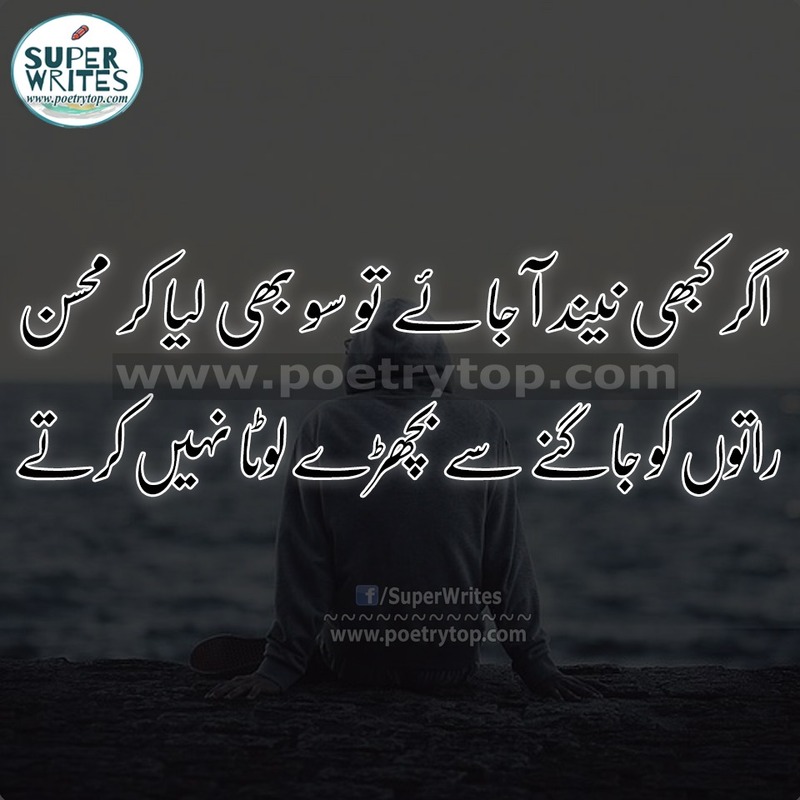 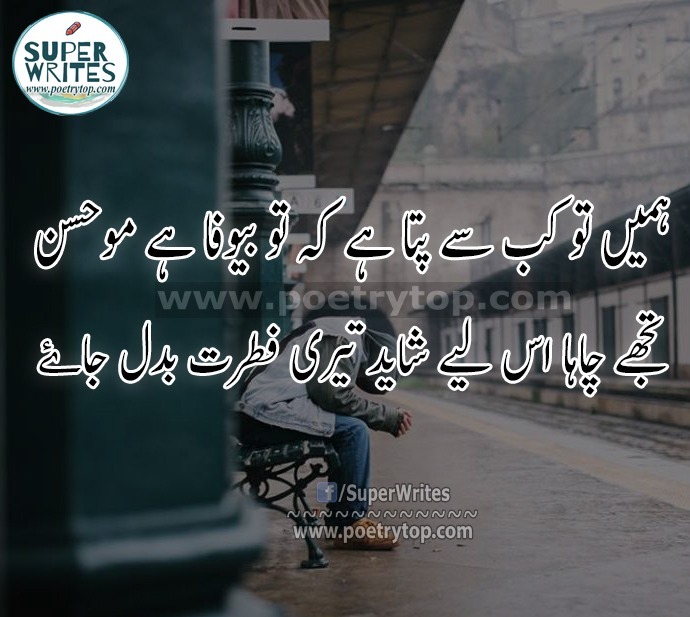 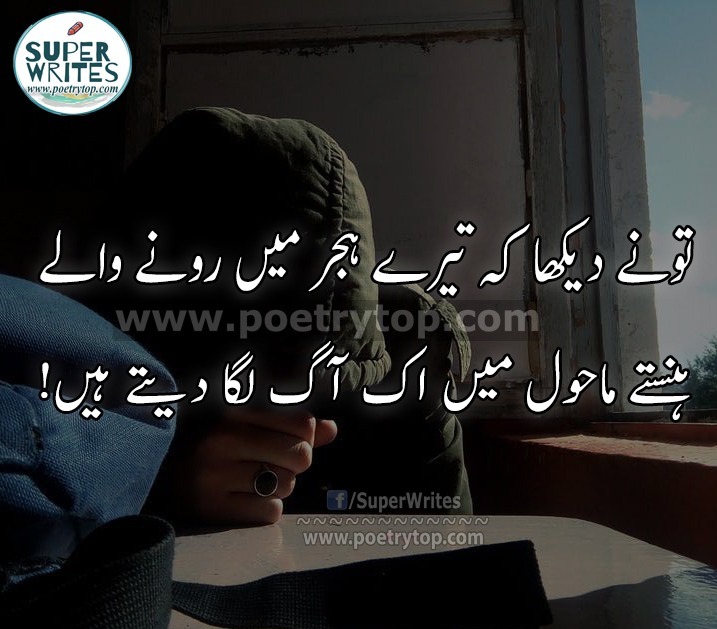 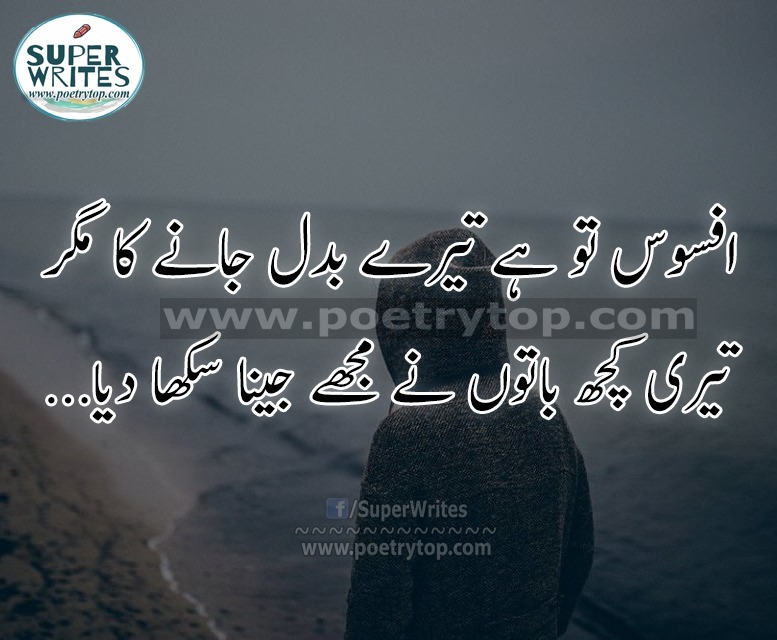 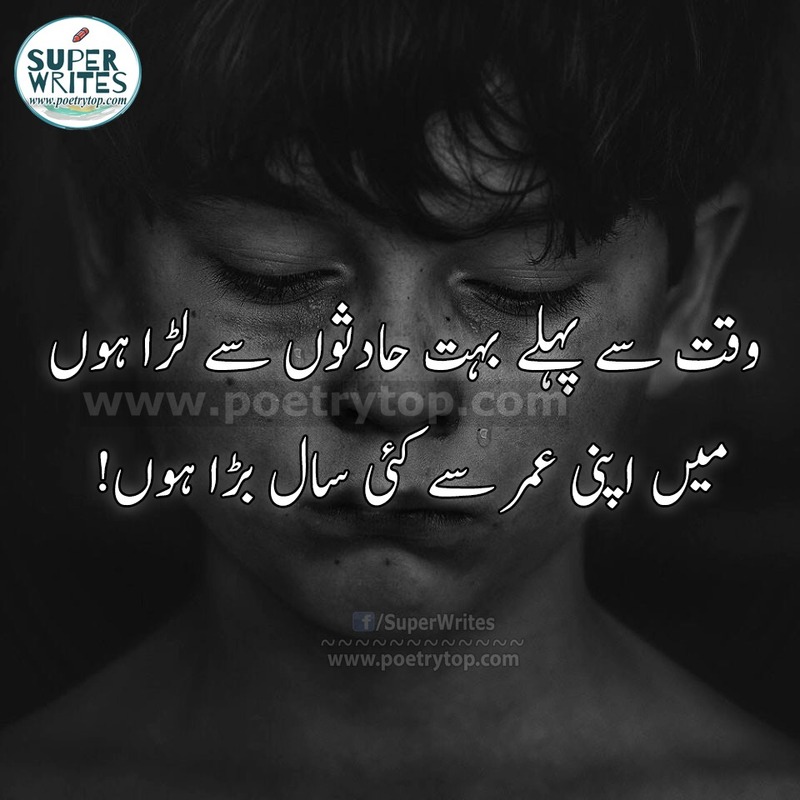 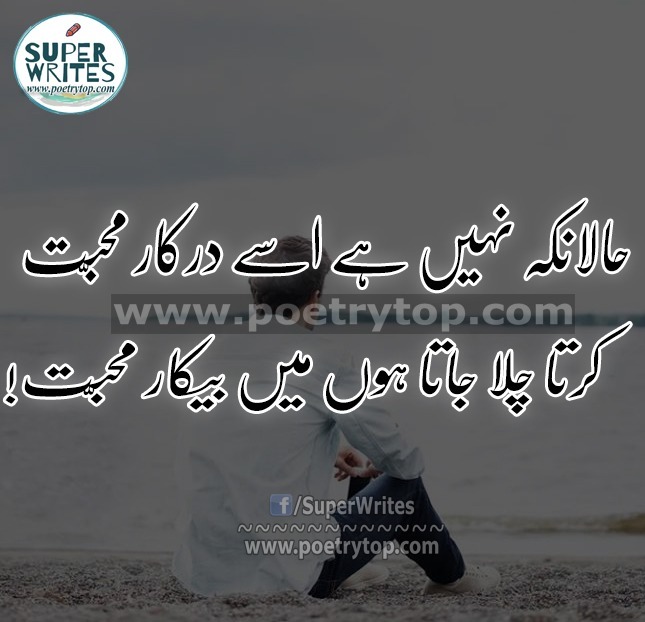 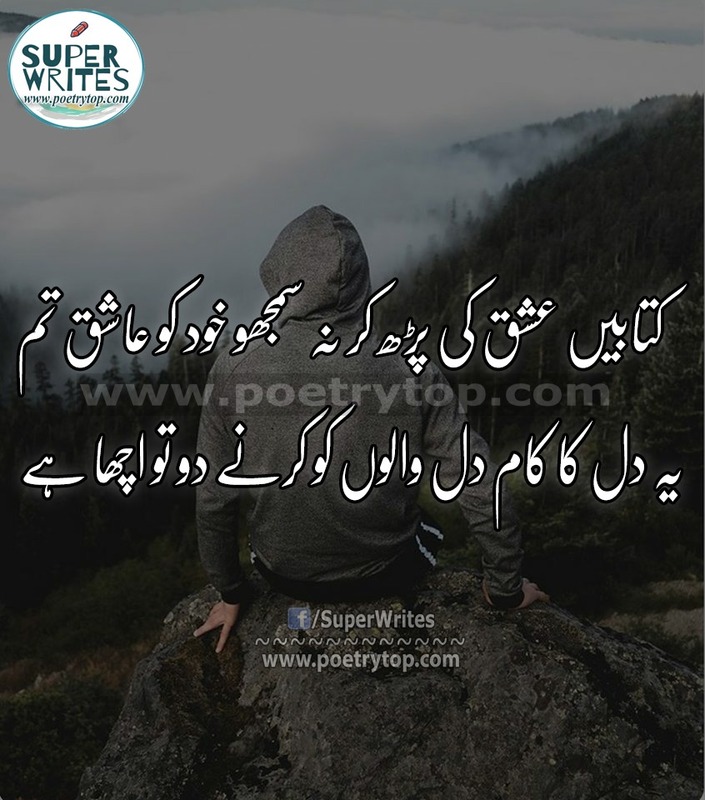 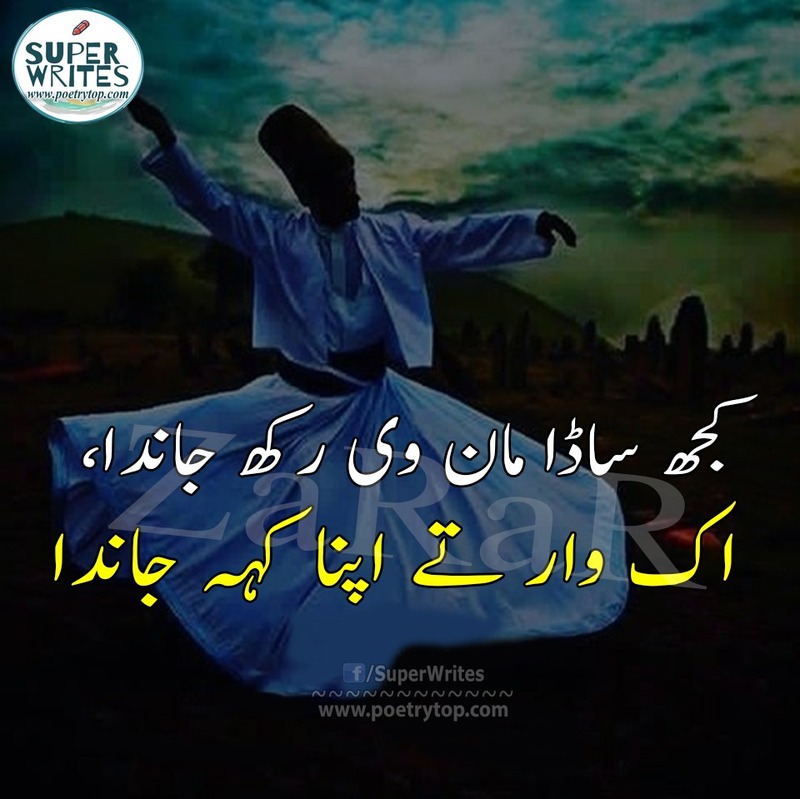 Sad Poetry Love Urdu "Sad Poetry about love in urdu With images SMS. 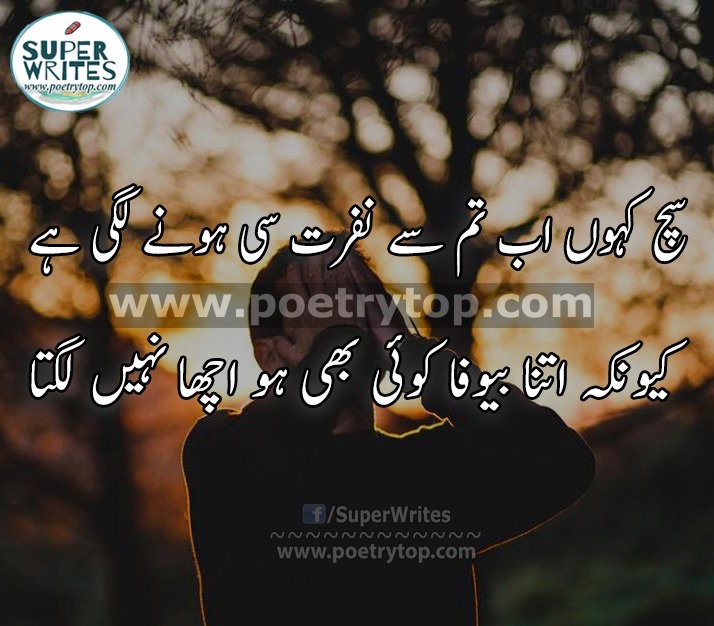 Sad Poetry Love Urdu “Sad Poetry about love in urdu With images SMS. 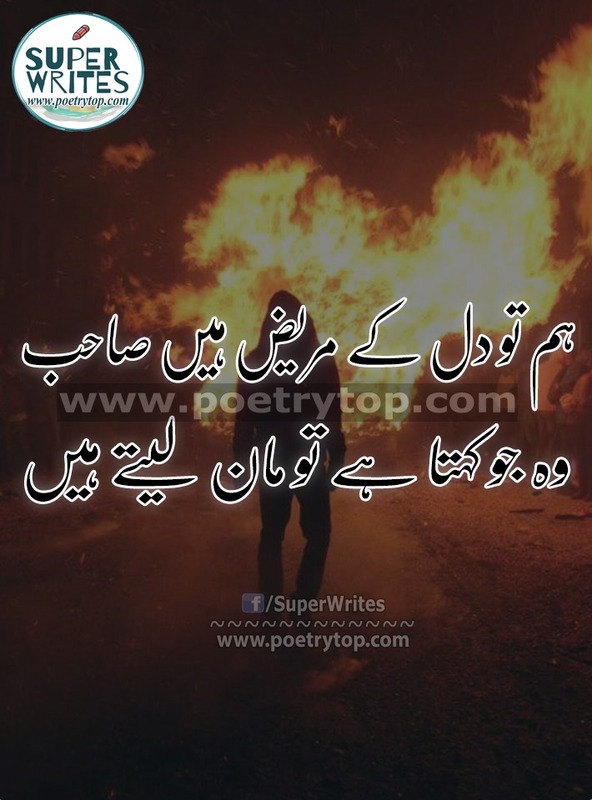 Usi Marz Se Mar Jaon Mere Haq Main Dua Kar! 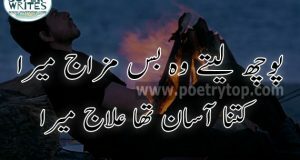 Hanstay Mahool Main ik Aag Laga Daitay Hain! 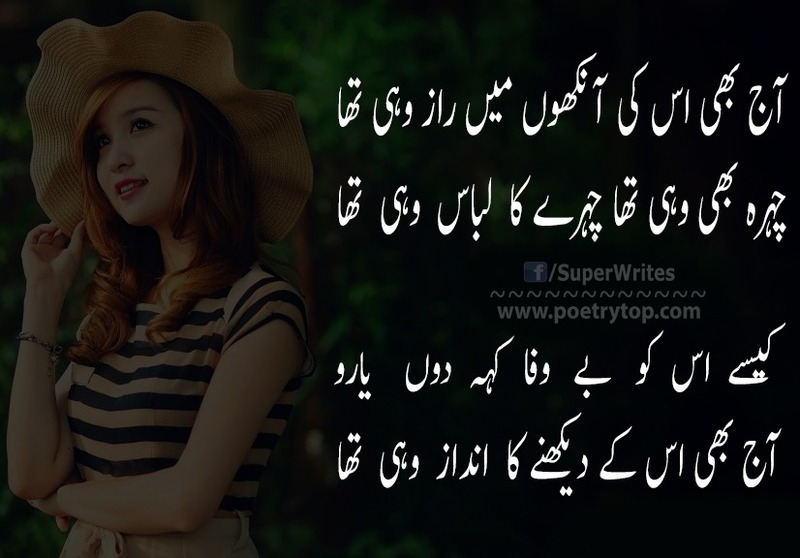 Main Apni Umer Se Kaii Saal Bara Hon!